An oldie but a goodie, this 1942 movie stars Humphrey Bogart as Casablanca nightclub owner Rick Blaine who discovers his old flame Ilsa, played by Ingrid Bergman, is in town with her husband. A tear jerker, this film makes for a perfect Valentine's watch. Tom Hanks and Meg Ryan star as Sam Baldwin and Annie Reed who embark on unusual quests to find love. This will they won't they story will have you wishing these two characters to meet. Another classic. Monica (Sanaa Lathan) and Quincy (Omar Epps) are two childhood friends who both aspire to be professional basketball players. The two begin to fall for each other, but their separate paths to stardom threaten to pull them apart. 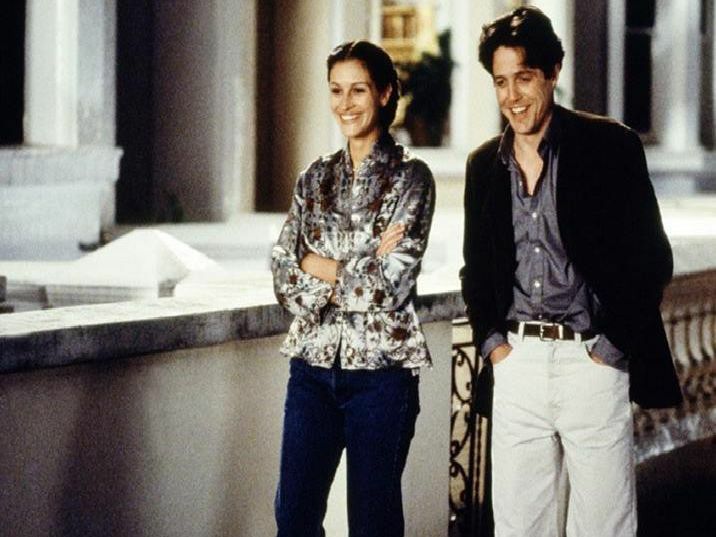 In this romantic flick a prostitute and a wealthy businessman fall in love with one another, forming an unlikely pair. Richard Gere and Julia Roberts star in this classic from 1990.